And count line "alone" as "1" and count upwards and downwards.. then you will see that line 144 is on page 8 and page 14. Notice how similar these pages are. Look particularly at the number of lines that touch each margin. 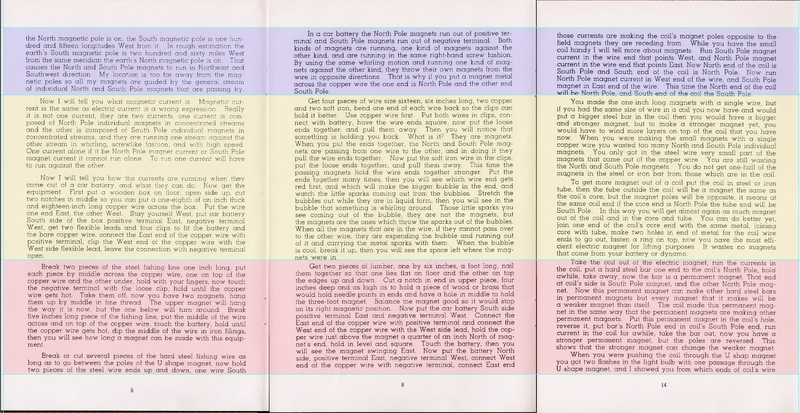 Both pages seem to relate to the first line of MC that says "This writings is lined up so when you read it you look East,". 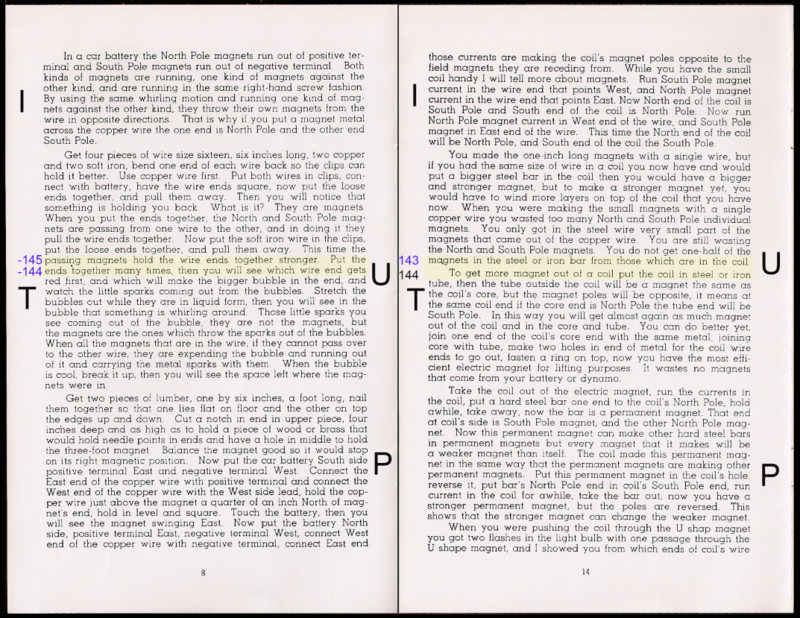 Ed Marlinski in his book points to "UP" and "SO", but on these pages we seem to find "UP" and "IT". Now, if you use Hebrew Gematria and view the value of "EAST" as the number 144.. we see the connection to the first line of MC. IF you look at the yellow highlighted lines, you will see additions to the print.. on page 8 a dot between the lines ...and on page 14 you will see the word "magnets" "a" has the leg extended quite a ways outwards. 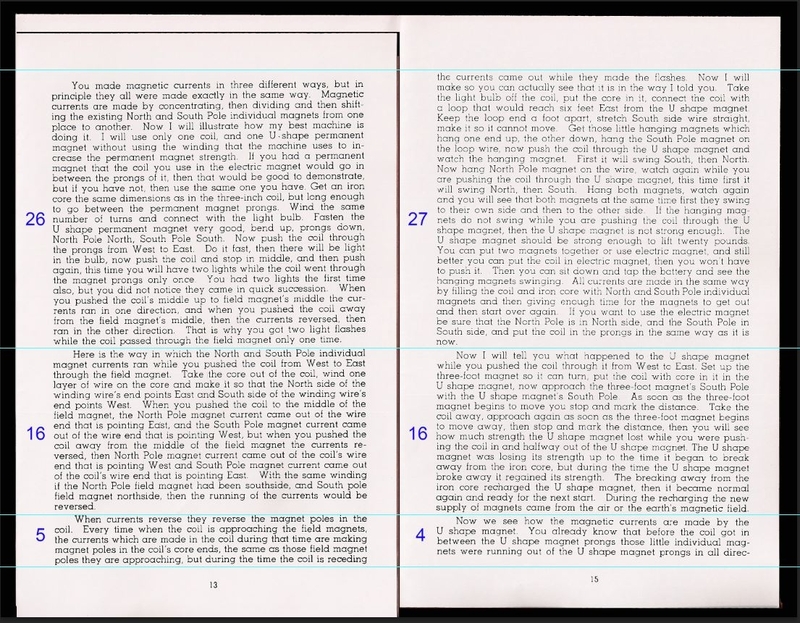 There are 3 pages in Magnetic Current that have the last line of a paragraph that touches both margins (left and right). 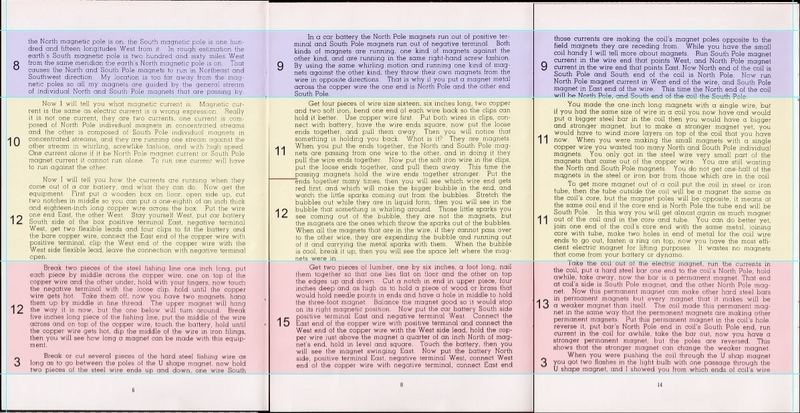 These pages are 6,14,&15. It seems way too coincidental that the pages that have these lines touching both margins also have similarities with the other pages that also have the same. If you look at page 8.. the dot that EDL put between the two lines aligns with the break in paragraphs on pages 8 and 14. Seems there is a pattern here for a purpose and not coincidental.